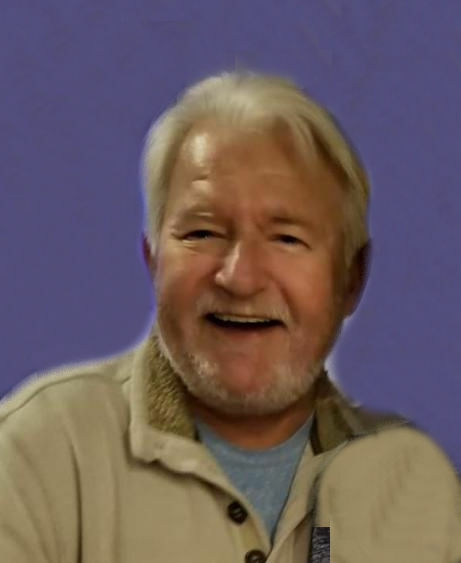 Steven A. Foppe, age 67, of Swansea, IL, born on April 22, 1951 in East St. Louis, IL, died on Saturday, January 12, 2019 at Evelyn’s House, Creve Couer, MO. Steven retired after 26 years as a railroad conductor for Amtrak. He was preceded in death by his parents, Adolph “Frog” and Dorothy, nee Reay, Foppe. Steven is survived by his wife, Deborah “Deb” Foppe, nee Clark; his daughters, Michelle (John) Hill of Freeburg, IL, Nicole (Scott) Bierma of Belleville, IL, Lisa (Muhammad) Abdullah, of Morristown, NJ, and Amanda (Parker) Flournoy of Swansea, IL; his grandchildren, Joie, Olivia, Harrison, Isaiah and Layla; and his siblings, Michael E. (Sherri) Foppe of Fairview Heights, IL, Deborah A. Jacobs (Jerry Robbins) of Collinsville, IL, and Karen S. Weinland of Belleville, IL. Steven was also our loving uncle, brother-in-law and friend. Memorial visitation will be held on Saturday, January 26, 2019 from 12:00 p.m. to 2:00 p.m. at Kassly Mortuary, Ltd. Fairview Heights, IL. Memorial service will be held on Saturday, January 26, 2019 at 2:00 p.m. at Kassly Mortuary, Ltd., Fairview Heights, IL with his brother, Pastor Michael Foppe officiating.